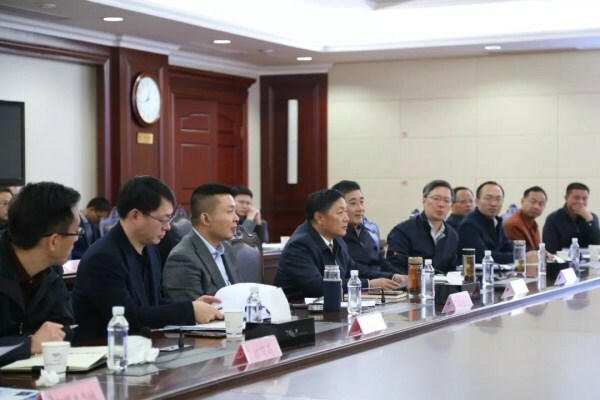 A delegation from Hubei Yangtze Investment Group visited Wuhan Economic and Technological Development Zone (WHDZ) in Wuhan, Hubei province, on Jan 22, to discuss deepening ties. 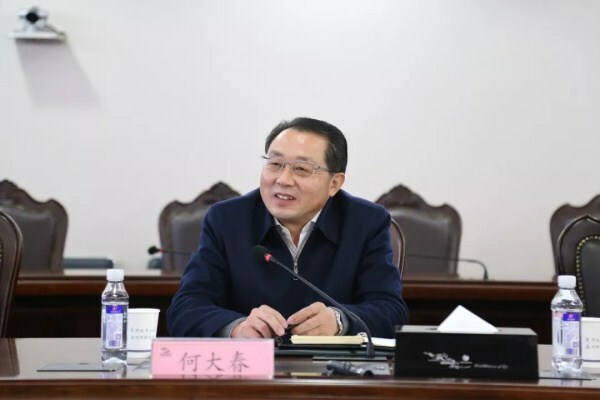 The group was led by He Dachun, president of the group, and they were welcomed by Hu Hongchun, secretary of WHDZ's work committee and Peng Hao, director of the zone's management committee. A discussion was held on how the investment firm might broaden and deepen its links with WHDZ. Hubei Yangtze Investment Group is an investment and financing platform set up by the province to serve development of the Yangtze River Economic Belt, covering areas such as energy, transportation, agriculture, real estate and high-tech industries. The group already works with WHDZ in areas such as the ecological industry. Directors of the two sides agreed at the meeting that further cooperation will be developed in fields such as the construction of ecofriendly towns, transportation and port development.